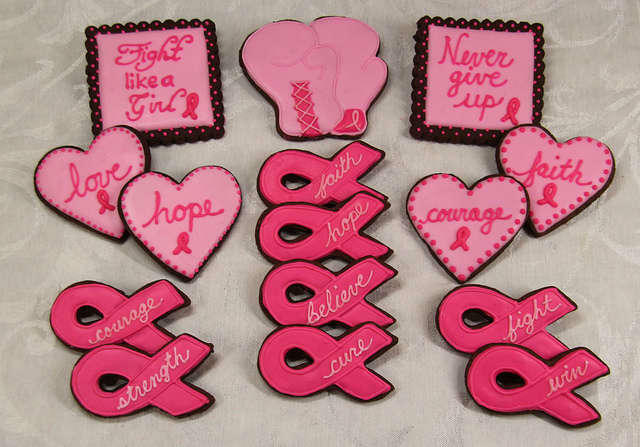 When a woman gets a mammogram at Sand Lake Imaging through October, one will be donated to a woman at Shepherd’s Hope. 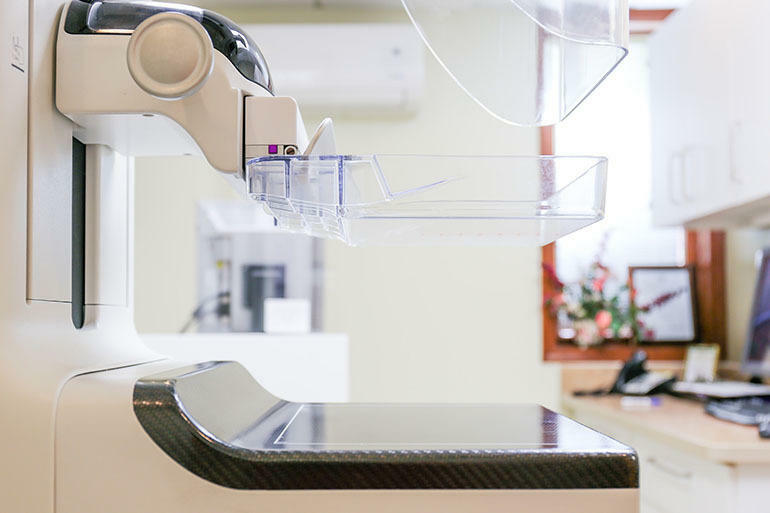 The non-profit’s CEO Marni Stahlman says the program has provided more than 2000 mammograms for uninsured women over the past six years. She credits these early interventions with saving patients’ lives. For many breast cancer patients, one of the most difficult treatment decisions is whether or not to go through chemotherapy. 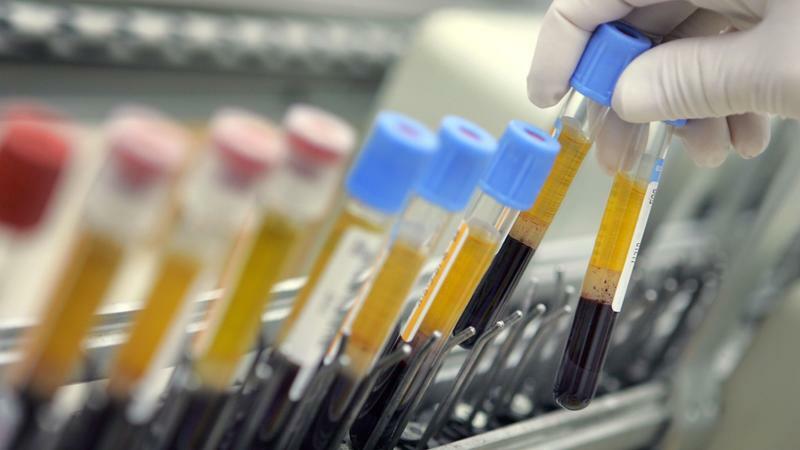 The Food and Drug Administration has approved the first test that Americans can get without a doctor to see if they are carrying genetic mutations that increase their risk for cancer. NPR health correspondent Rob Stein has details. 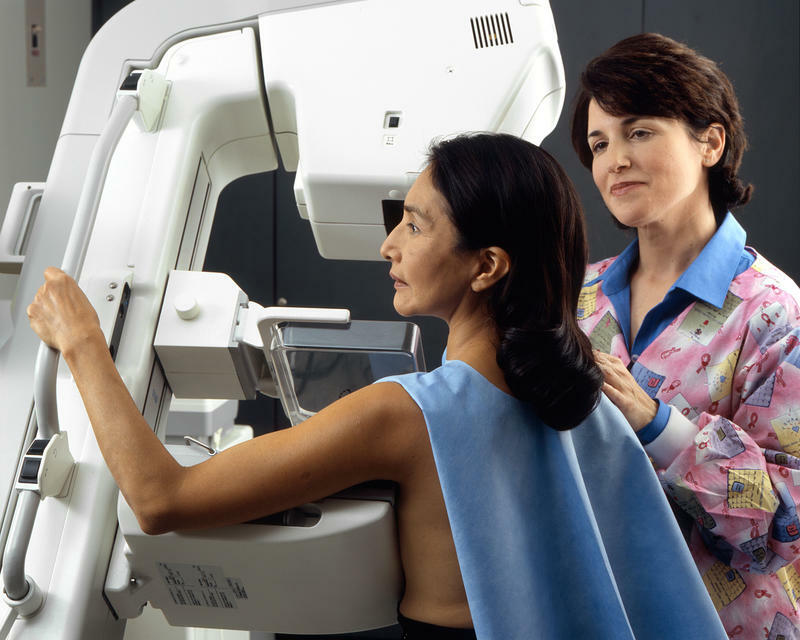 This month, the Florida Department of Health is placing emphasis on the importance of getting screened for breast cancer. When actress Julia Louis-Dreyfus announced in she had been diagnosed with breast cancer last week, she did so alongside a sobering statistic: one in eight women in the United States will be diagnosed with breast cancer. 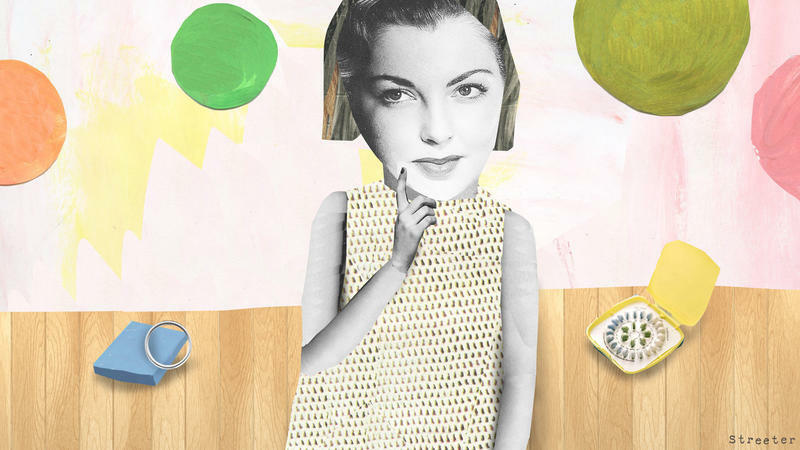 The most recent data from the Center for Disease Control and Prevention shows more than 236,000 women—and more than 2,000 men—are diagnosed with that form of cancer each year. 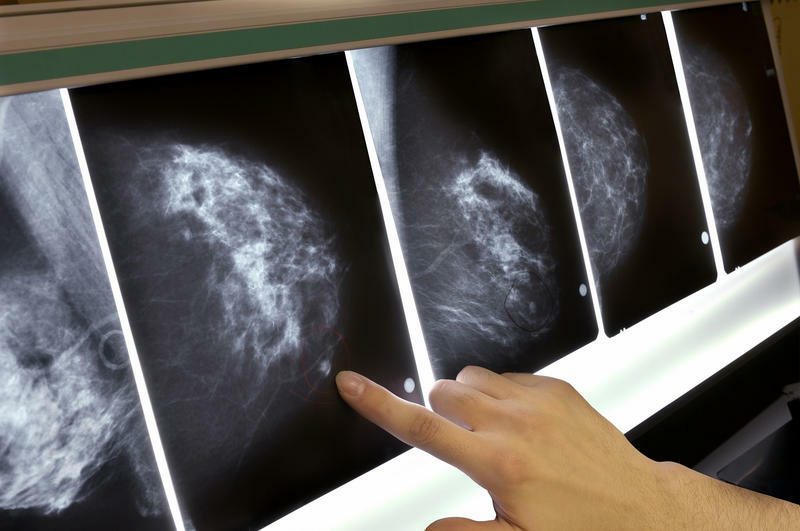 In Florida, that's roughly 14,000 new breast cancer cases annually. A new study wades into the ongoing debate over the health benefits of tofu, soy milk and other soy products. The study published in the journal Cancer looks at soy's effects on breast cancer survivors, in particular. NPR's Allison Aubrey takes a look. It's no surprise that most women with breast cancer consider hair loss one of the most traumatic aspects of chemotherapy. That has led to a big market for cooling caps, which are purported to limit hair loss. But cooling caps haven't been extensively studied in the U.S., and womens' experiences with the caps have been hit or miss. 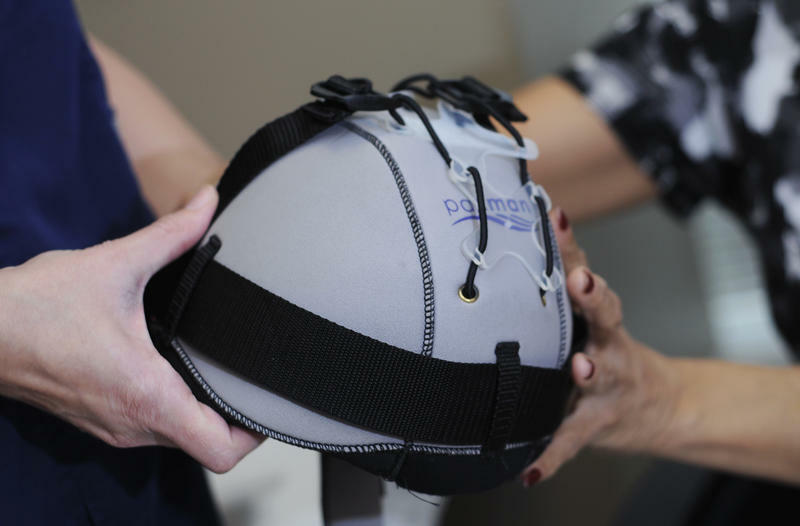 And just one cooling cap, the DigniCap, is approved by the Food and Drug Administration. Researchers at Tampa's Moffitt Cancer Center are testing a vaccine to fight breast cancer, and they say that it appears to be working for some patients. How do you get women who never talk about breast cancer to start opening up? That was the question on the mind of Usman Saleemi, who along with colleagues Tiya Fazelbhoy and Jaison Ben created a bra designed to encourage breast self-examination among women in Pakistan. According to Pink Ribbon, a national breast cancer charity based in Lahore, Pakistan has the highest incidence of breast cancer in Asia. 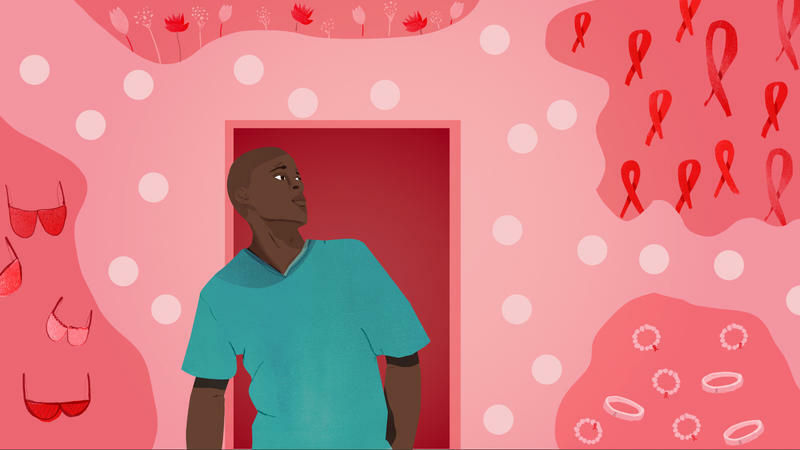 More than 40,000 women lose their lives to the disease each year. 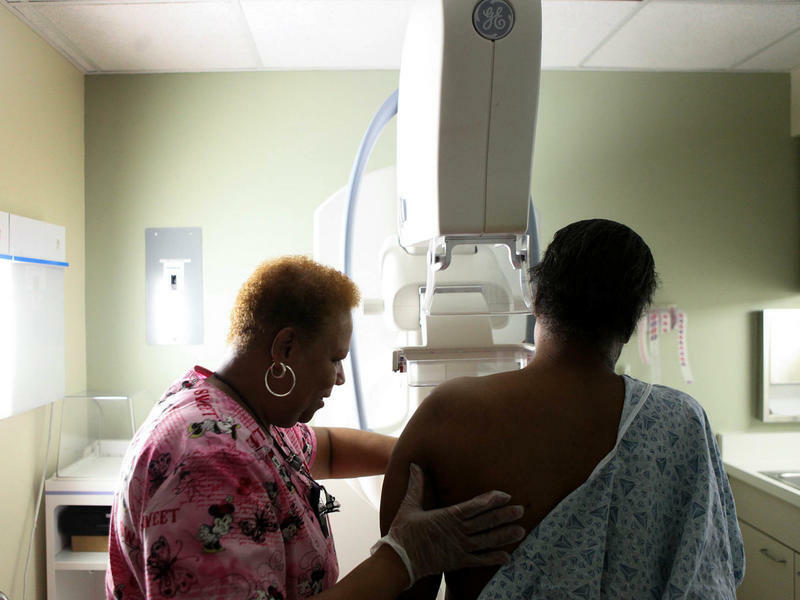 Mammography can prevent deaths from breast cancer, but it's not a perfect test. 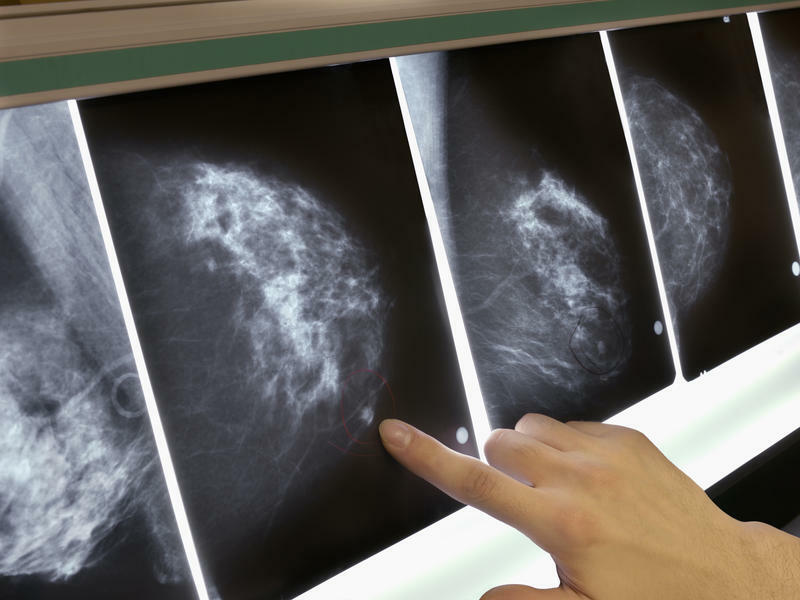 It misses some cancers, especially in women with dense breast tissue, and flags abnormalities for follow-up tests that turn out to be benign, among other issues. So there's a lot of interest in additional tests that might make screening more accurate in women who have dense breasts. At 46 years old, Oliver Bogler's reaction to a suspicious lump in his chest might seem typical for a man. He ignored it for three to four months, maybe longer. "I couldn't really imagine I would have this disease," Bogler says. But when he finally "grew up" and went to the doctor, he was pretty quickly diagnosed with invasive breast cancer. 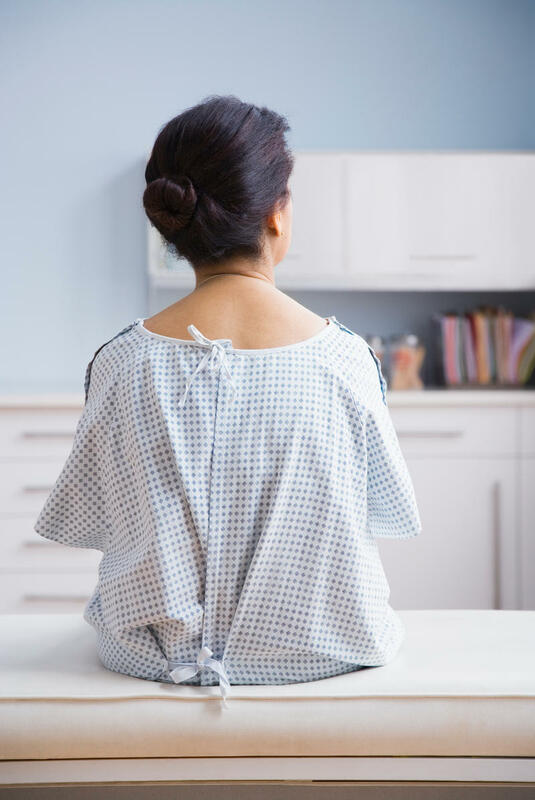 There are a number of options for women when they learn they have breast cancer in its earliest stages, when the tumor is relatively small and has not yet spread. Each option is similarly effective when it comes to killing cancer cells and preventing the disease from returning. 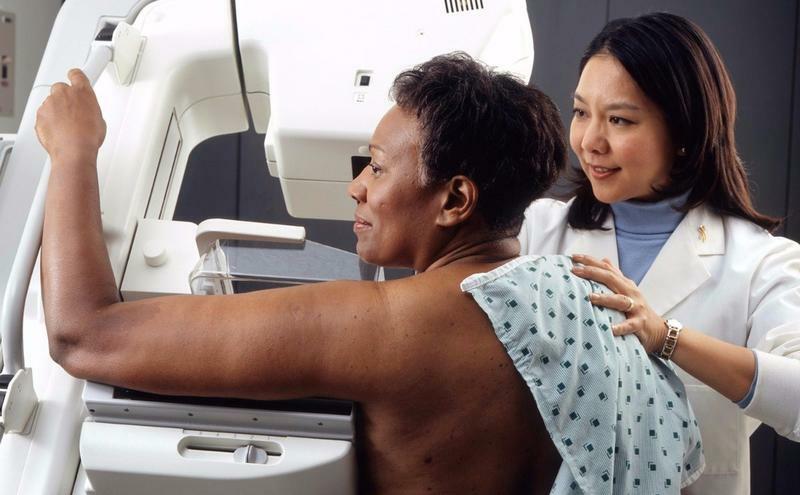 Women who have an abnormal mammogram should stay vigilant for cancer for for the next decade, even when follow-up tests fail to detect cancer, a study released Wednesday finds. That's because there's a "modest" risk that cancer will develop during the next decade, says lead author Louise M. Henderson of the University of North Carolina School of Medicine in Chapel Hill. Many cancer treatments have a dark side — they can damage the heart. 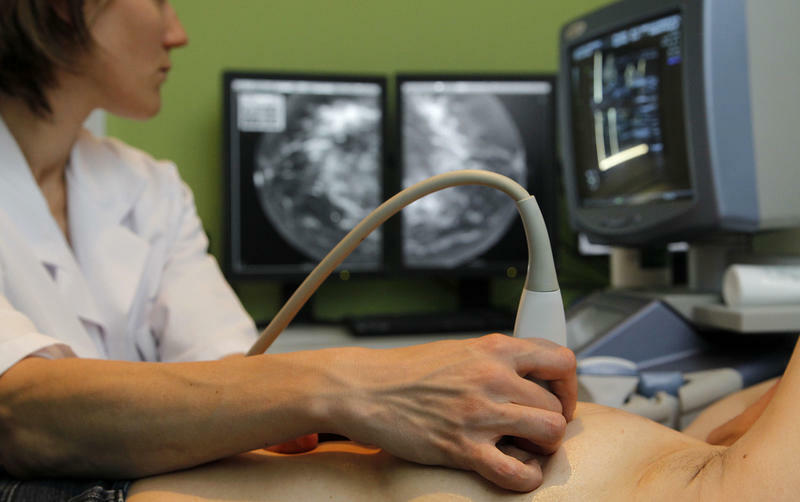 New research suggests this risk might be lowered in women with breast tumors if they take a heart drug as a preventive measure during their cancer care. 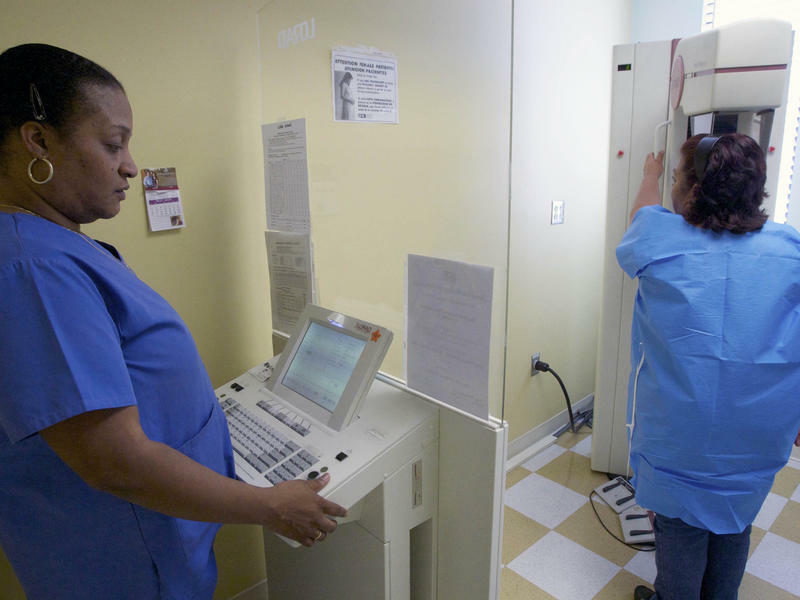 Hundreds of women in Florida will be able to get early screenings for breast cancer under a national program aimed at the uninsured. Three Florida facilities will receive the grants from the National Breast Cancer Foundation and Hungry Howie’s. Its “Love, Hope and Pizza” program awarded grants to more than 70 facilities around the country. The cold statistic is that an estimated quarter-million Americans are living with metastatic breast cancer. But it’s more than just a cold statistic to me, because I am one of them. Many of us have been touched by cancer in one way or another, through family, friends or coworkers. I have had the misfortune of being close to cancer throughout my life: My grandfather died of stomach cancer, my father is a lung cancer survivor and my mother is a breast cancer survivor. If that wasn’t enough, 16 years ago I lost my husband, my soul mate and my best friend to metastatic melanoma. 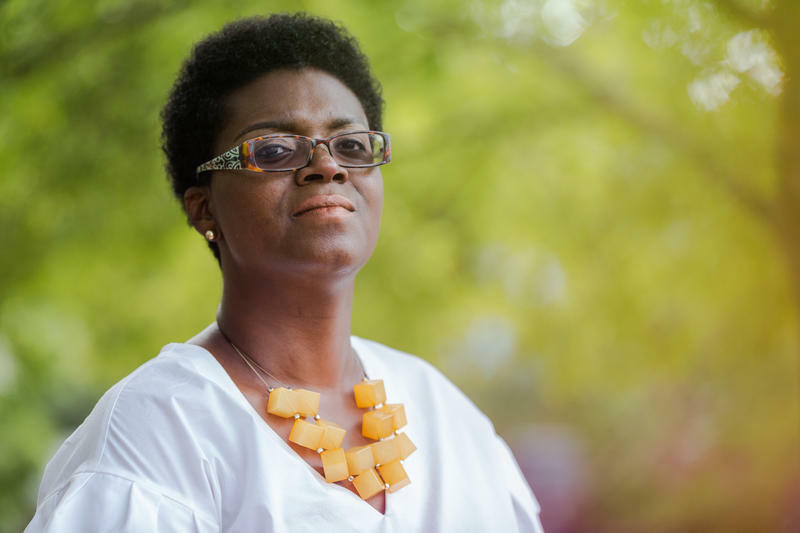 In 2009, Diane Bostick fought breast cancer, but it was the kind that typically returns, and it did: in her brain. The two small tumors were in areas too risky for surgery. So, rather than say there was nothing more they could do for her, doctors at Florida Hospital in Orlando used a new technology, laser interstitial thermal therapy. 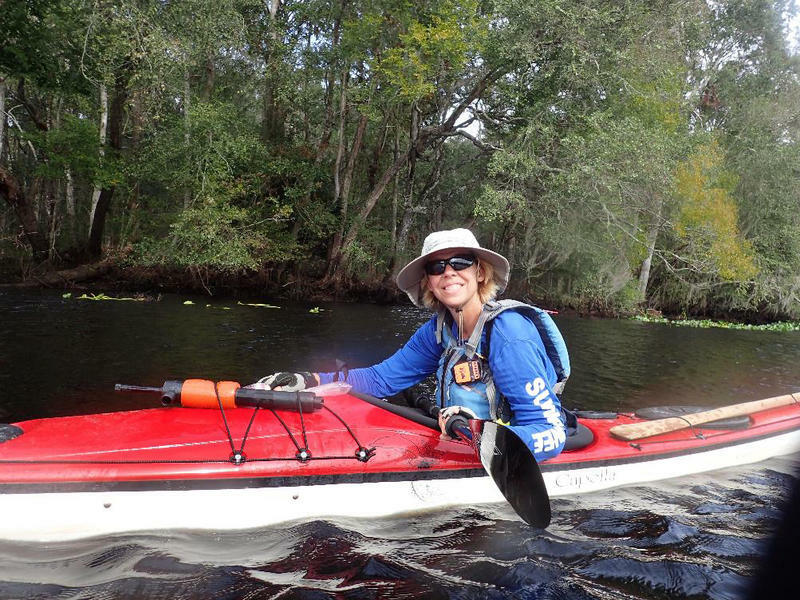 In a rare case, Florida's self-proclaimed first female plumbing contractor Laurie Codding was diagnosed with breast cancer after experiencing vision problems that seemed harmless at first. However, once Codding lost all vision in her right eye, she decided to get checked out. Did Hospice Fire Worker With Cancer? 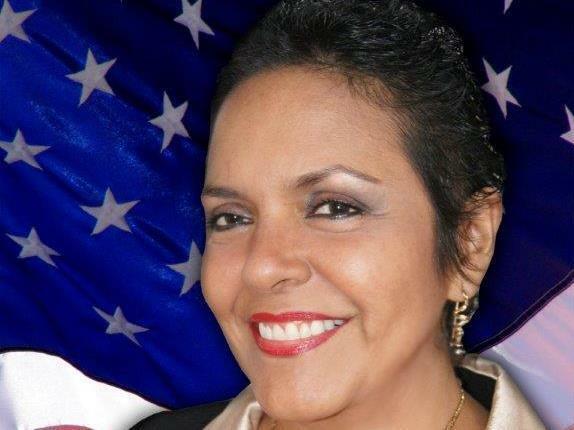 The pay was revealed in financial records for 2011 requested by The Palm Beach Post last year but not released until 2014 by the nonprofit hospice. 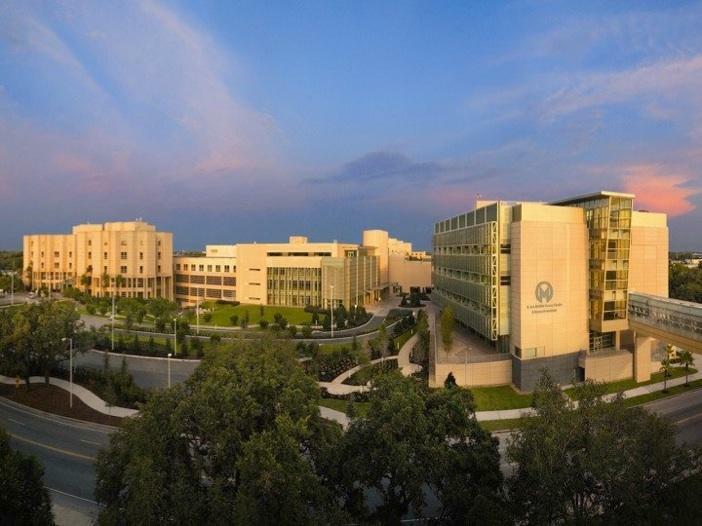 Its founding mission: to provide palliative care for people with terminal illnesses including cancer. Older women looking to lower their breast cancer risk might want to consider a long walk each day. 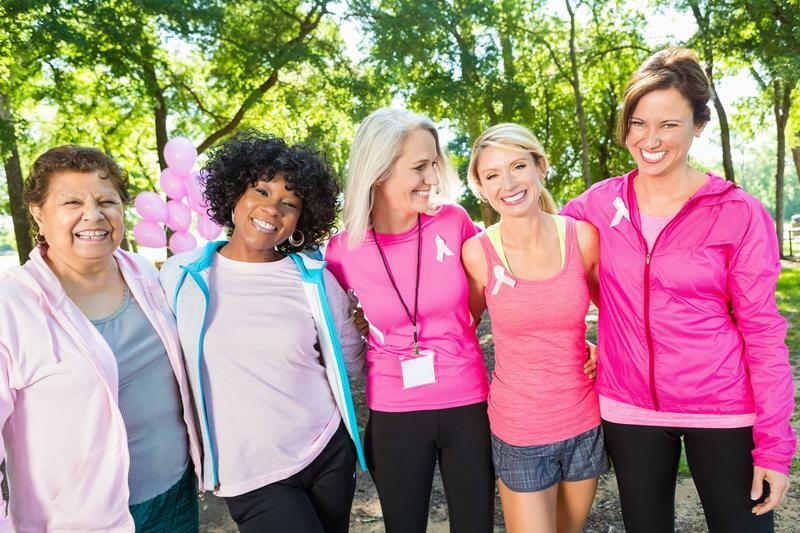 Researchers with the American Cancer Society found that walking for at least an hour each day lowered the breast cancer risk by 14 percent in postmenopausal women, according to Reuters Health. 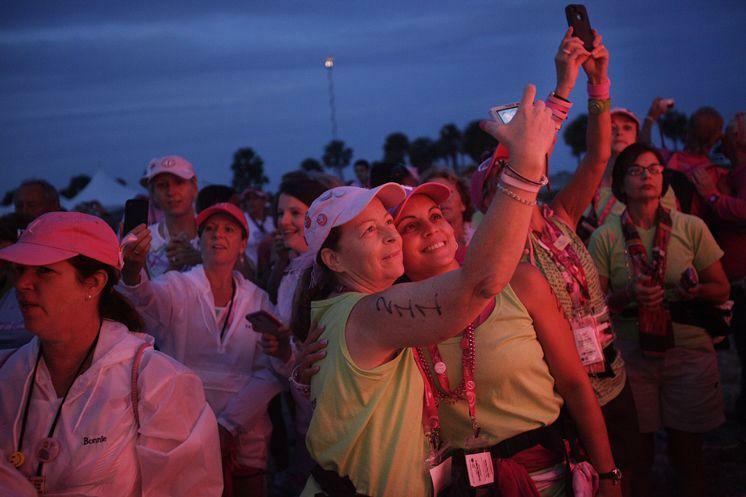 The Susan G. Komen 3-Day walk has been canceled in seven locations, including Tampa Bay, after the organization lost some of its financial support and find less-expensive ways to raise money. 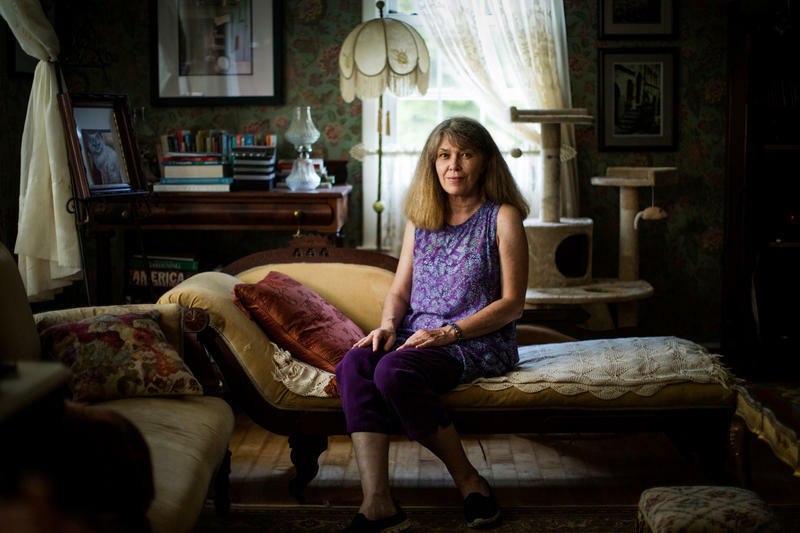 Most women diagnosed with breast cancer when they're 40 or younger are choosing mastectomy rather than more limited and breast-conserving lumpectomy plus radiation, a study of women in Massachusetts finds. Moreover, most of those choosing mastectomy elect to have the other, noncancerous breast removed, too.